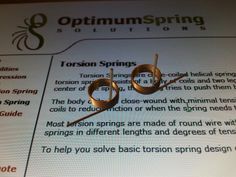 Optimum Spring Manufacturing produces high-quality custom wire springs. 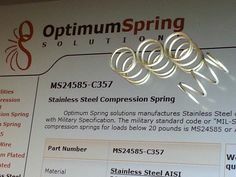 Our coil spring manufacturing capabilities enable us to produce compression, extension and torsion springs with wire diameters ranging from .004" to .500" (0.1mm to 13.0mm). 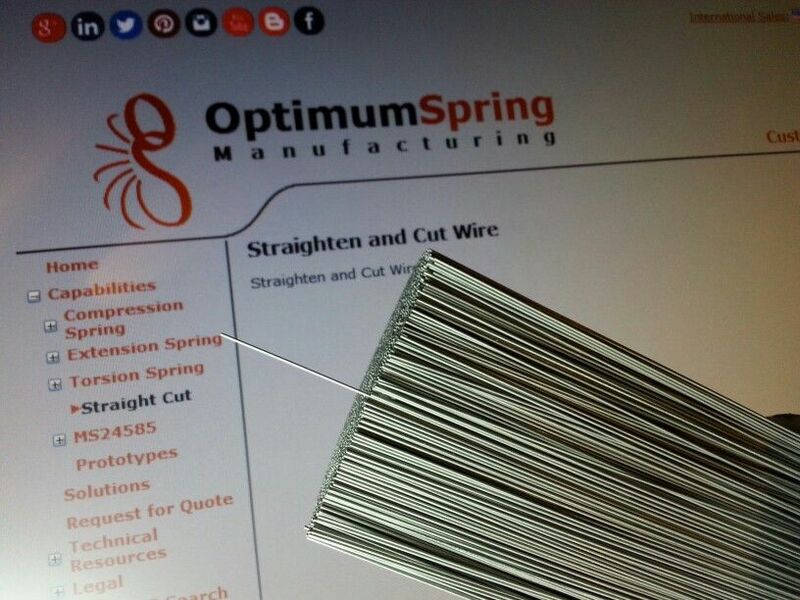 Carbon steels like Music wire or oil tempered and Stainless steels like SS302 or SS17-7 PH are the most commonly used materials in the spring manufacturing industry. Our capabilities enable us to process these materials, however our knowledge and experience concentrates in designing and manufacturing spring using advanced alloys for corrosive and extreme temperature performance like nickel alloys, Elgiloy/Phynox, Titanium and copper alloys. Many other materials are available upon request. Our commitment to customer-focused values has made us successful for over thirty years in national and international markets. As a service-oriented organization, the keys to our success are high and consistent quality, design service, fast delivery, competitive prices and above all a strong commitment to personalized service and support. From the design of the prototype to planning the delivery schedule, our purpose is to provide a complete solution that is optimum for you, our valued customer. We work with you as a team to meet and exceed your design application goals. Contact us today to learn what we can do for you. You will find out that our dedicated staff members respond in a timely and proficient manner. 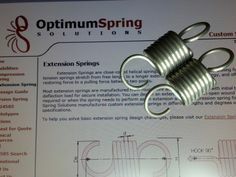 We manufacture torsion, extension and compression springs. 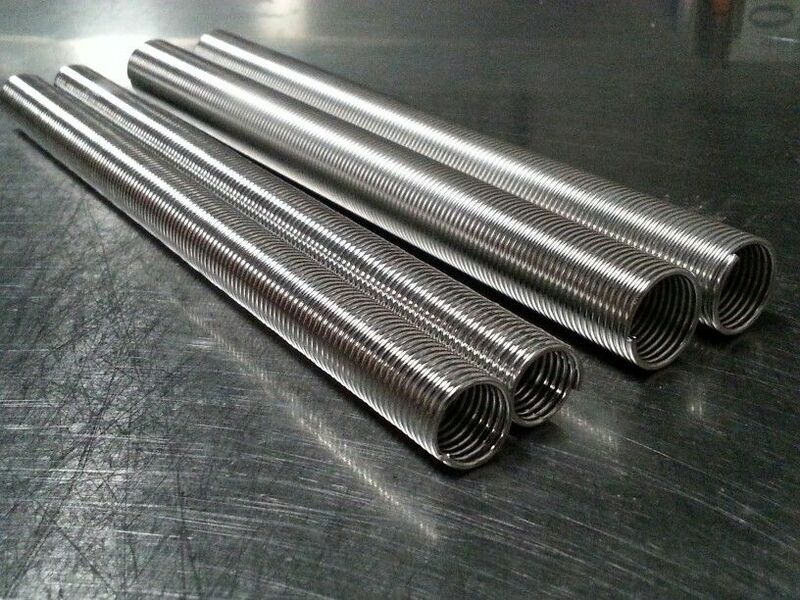 (coil, spiral, helical, conical, precision, wire springs, prototypes, custom). Spring Manufacturing. 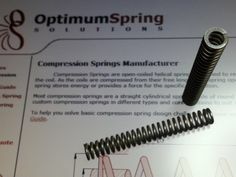 Custom Spring Manufacturer.